This monument of the ancient Egyptian civilization impresses with its brightness and diversity. 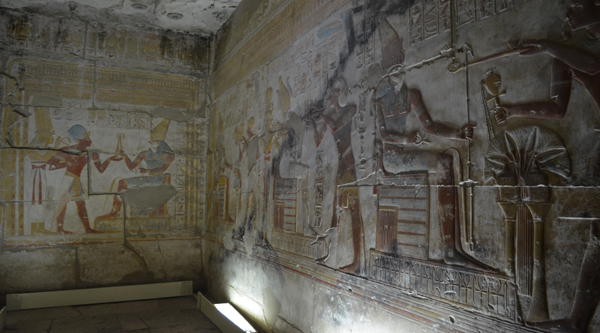 This is one of the few surviving temples in Egypt, where the colorful wall paintings still keep their brightness and pristine. 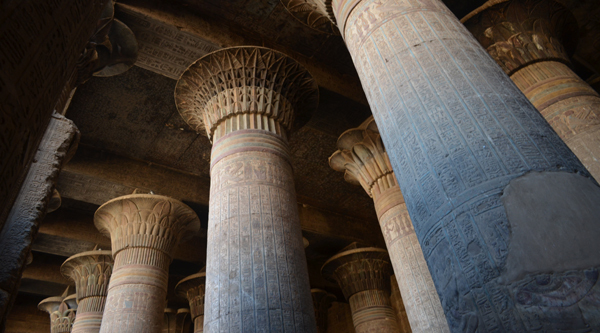 The temple is also known for one of the complete "Pharaoh Lists", engraved on one of its walls. 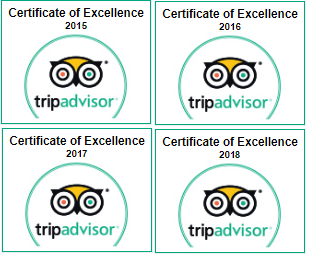 21:00 pm Pick up in the early morning from your Hurghada hotel. Optional visit to Luxor temple in the evening. Transfer to Luxor train station to catch night sleeping train to Cairo. 21:00 pm In the early morning our guide will meet you at Giza train station. Breakfast can be arranged upon request. Transfer to the Pyramids of Giza. 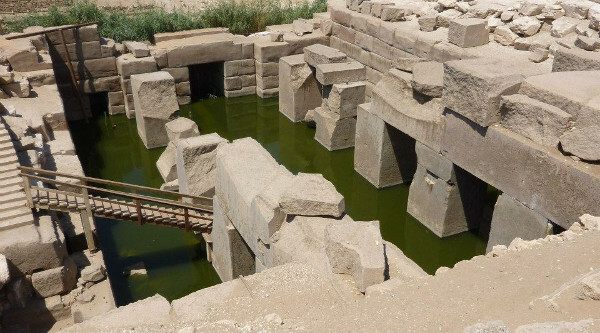 Visit of the pyramids, Sphinx, Workers tombs and the area. Pick up at the airport upon arrival and transfer to your hotel. 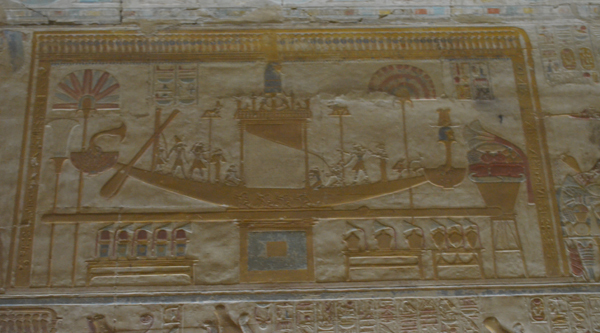 The most visited temples in Abydos are those that were built in the New Kingdom by Seti I and Ramses II. The temple of Seti I is decorated with some of the best relief sculptures of any age that can be found in the Nile Valley. And the reliefs of the nearby temple of Ramses II are so finely carved that they suggest that the temple was built at the beginning of his reign and was decorated by the same artists who worked under his father, Seti I. 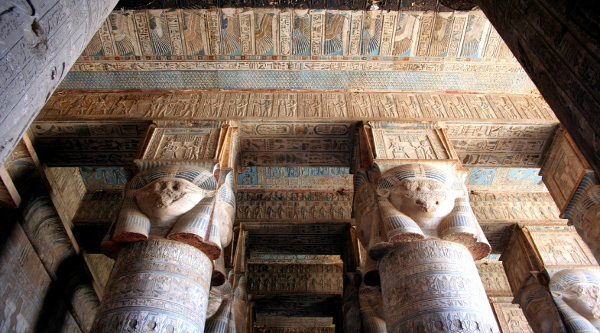 The temple of Ramses II is well preserved; it was once one of the most beautiful temple in the Nile Valley. Some of the blocks of the temple were reused during the last century, and therefore only the lower part of the walls and the base of the columns remained. The temple was built from fine-grained white limestone, black granite, pink granite, red and brown sandstone, and flawless alabaster. Unfortunately, the entrance pylon and the first yard were destroyed. Although not in very good condition, the surviving battle scenes outside the temple can be found on the east side of the north tower and the west wall.